Will the next 'American Idol' superstar be from Philly? 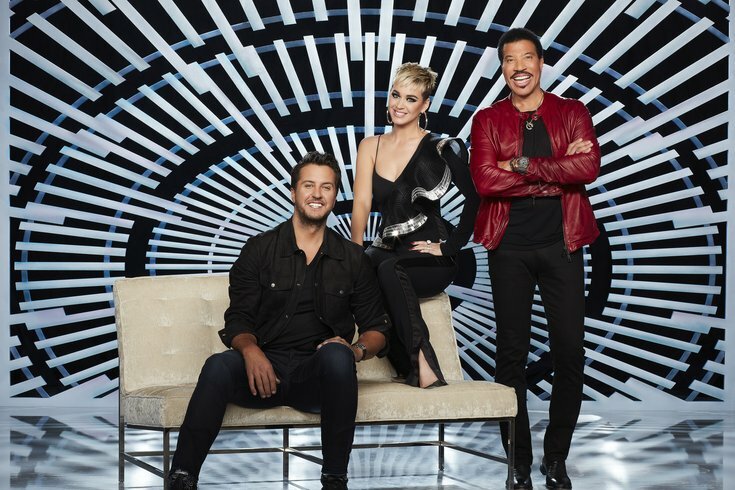 ABC’s “American Idol” judges Luke Bryan, Katy Perry and Lionel Richie. The "America Idol" bus is rolling into town on Thursday, Sept. 6, in search of the next superstar singer. If you've dreamed of getting your big break on the singing competition show, this is your chance to audition in-person. Auditions will be held at Franklin Square. Legal U.S. residents who are between 15 and 28 years old can try out. If interested, you can sign up for the open call audition here. Last year was the 16th season of "American Idol," but the first season to air on ABC. Maddie Poppe, an Iowa native, won the competition. On the upcoming season, judges Luke Bryan, Katy Perry and Lionel Richie will return to help find the next singing sensation.